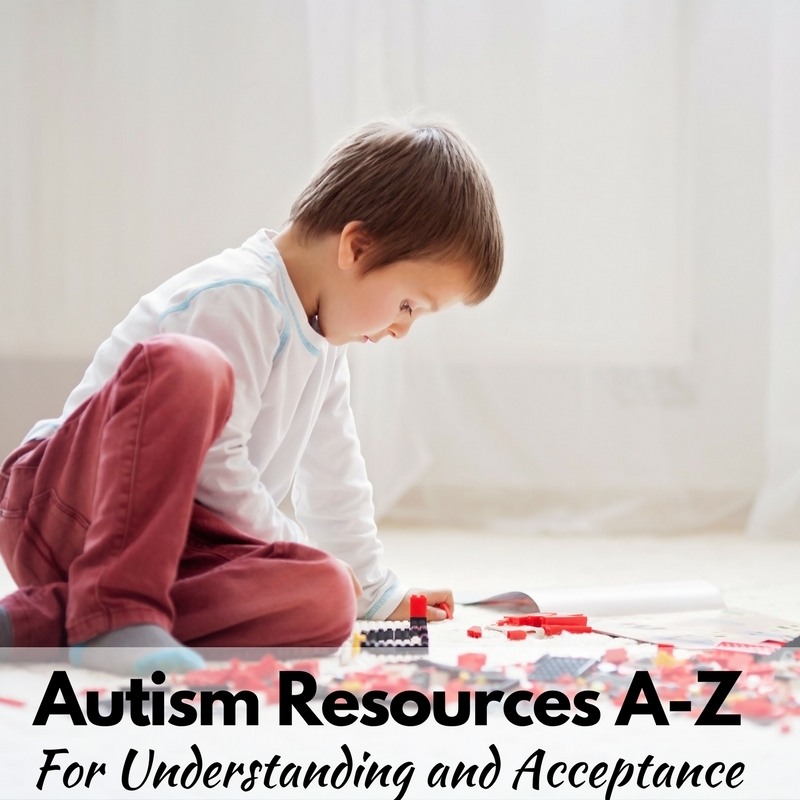 It is officially April which means that Autism Acceptance Month is here which means that it is day one of my Autism A-Z series! I know that many of you may know of it as Autism Awareness Month which is largely organized by Autism Speaks, but I’m intentionally aligning with the ASAN and choosing to focus on acceptance today (see? A for Acceptance!). See, people are very aware of autism. 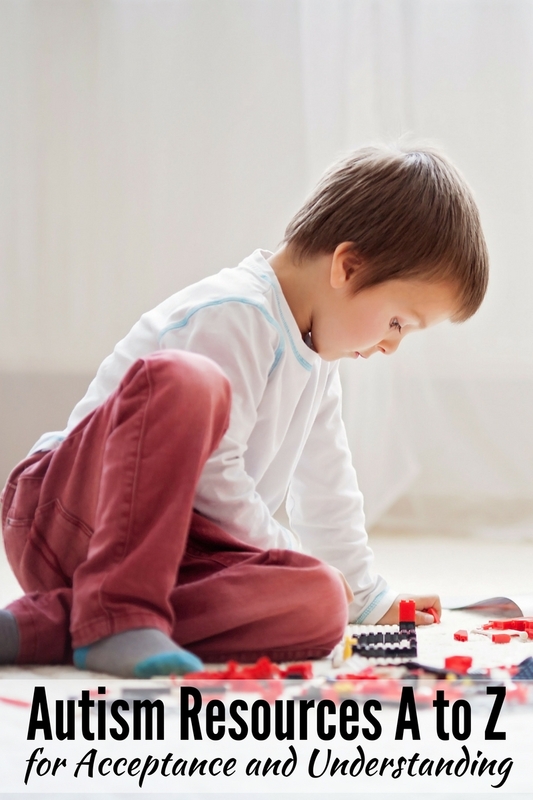 In fact, most people are somehow connected to an autistic individual, whether it’s their nephew, a kid in their daughter’s class, or their friend’s child, almost everyone knows someone autistic. But here’s the thing. Being “aware” isn’t that helpful. Here are just a few reasons that we need to promote acceptance, not simply awareness. Simply put, people should not be left out because they are autistic. Autistic children have just as much of a right to live their lives and experience the same things as the rest of us. If they want to play a sport, they should be included. If they want to go to prom, learn an instrument, or get a job, they should have the same opportunity as neurotypical people. I’m not saying that we should let people do special things just because they’re autistic. For example, if there’s an all-star team where kids have to make certain stats to participate, by all means, only include kids that meet those stats. But if there’s an autistic person who is perfectly capable of participating with some accommodations, they should absolutely be allowed to do it. When we are aware of autism we exclude. “Oh Jimmy is autistic so he doesn’t need to do this”. “Sally is autistic so she shouldn’t have to do that”. When we accept autism as a neurological difference, and accept that autistic people can do most things that neurotypical people can with certain accommodations, we reach true inclusion and true acceptance. When you see a kid screaming in the grocery store, is your first instinct to roll your eyes or to show compassion? 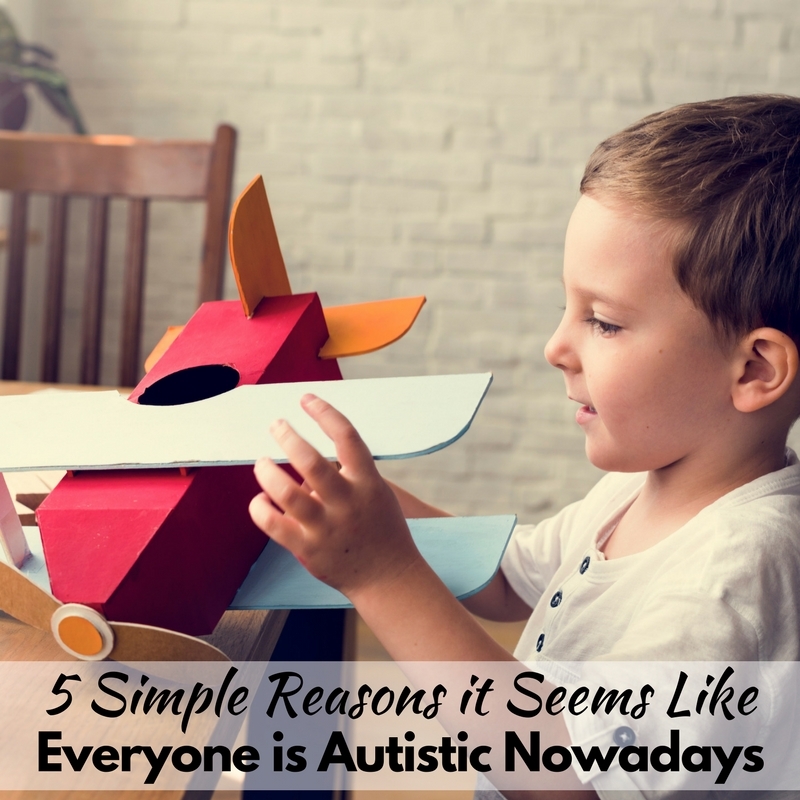 Do you grumble about how it seems like everyone is autistic these days? Or maybe you think that everyone who’s autistic is just a quirky “weird” kid, or on the flip side you think someone isn’t “really autistic” until they are non-verbal and severely delayed? 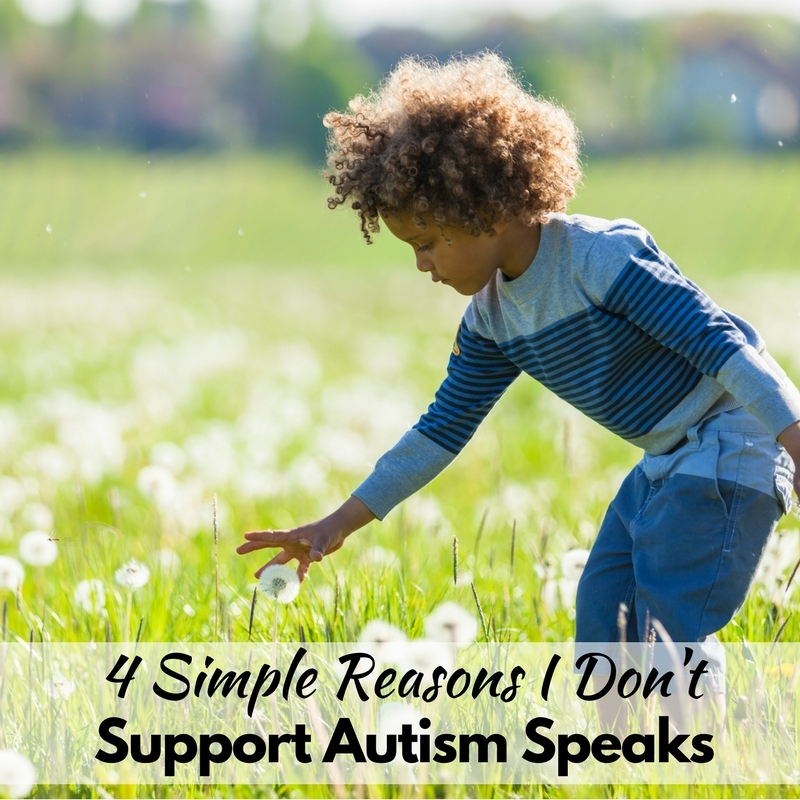 Promoting awareness for autism doesn’t do anything to increase the understanding and compassion that people have for autistic people and their families. Autistic people may struggle with eye contact and communication, they may be nonverbal, they may make noises and movements that neurotypical people wouldn’t normally do. True autism acceptance begins when we make an effort to understand the autistic population and do what we can to support them. Deep down, we all want to be accepted. We all have things about us that are unique, different, or even annoying to others. We want and expect people to accept our quirks. I refer often to my husband “tolerating my crazy” and he always says, “I love your crazy”. When I tap my pencil, or my husband can’t stop moving people accept it. When A-Man flaps, however, people see it as a nuisance or something that must be changed. We all want to be invited to parties. We all want to be seen as unique people with different perspectives and strengths and struggles and experiences. Acceptance is simply the best option. 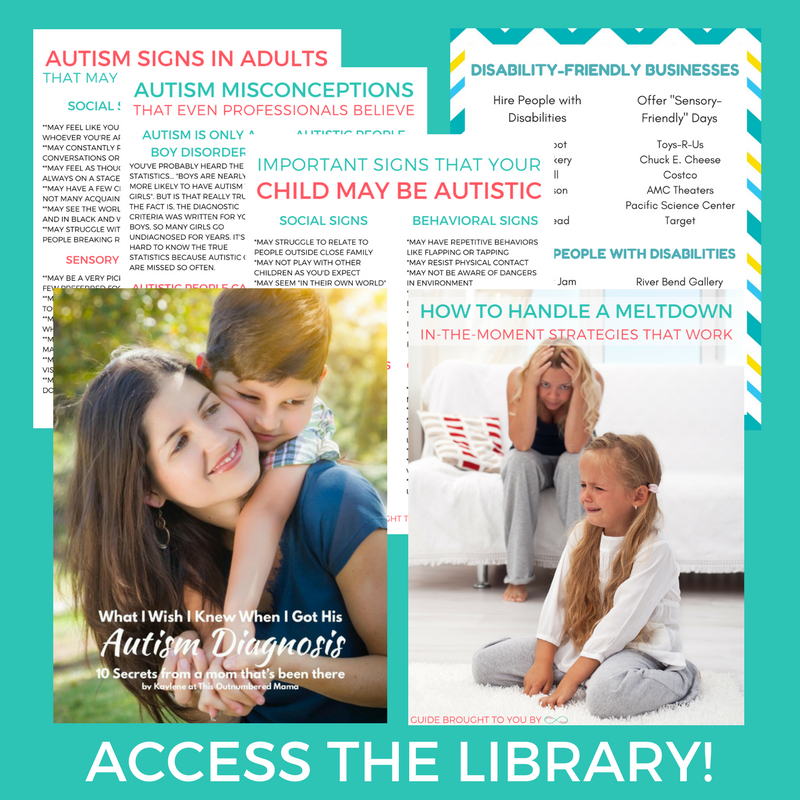 I would love it if you would join me during Autism Acceptance Month while I share Autism A-Z here on the blog. We will cover tons of great topics from dealing with judgments to the wide spectrum, to explaining autism to different people. If you have any questions about Autism Acceptance Month or the fundraiser, please feel free to reach out! N-What in the World is Neurodiversity? « Mommy, Will You Dance With Me? 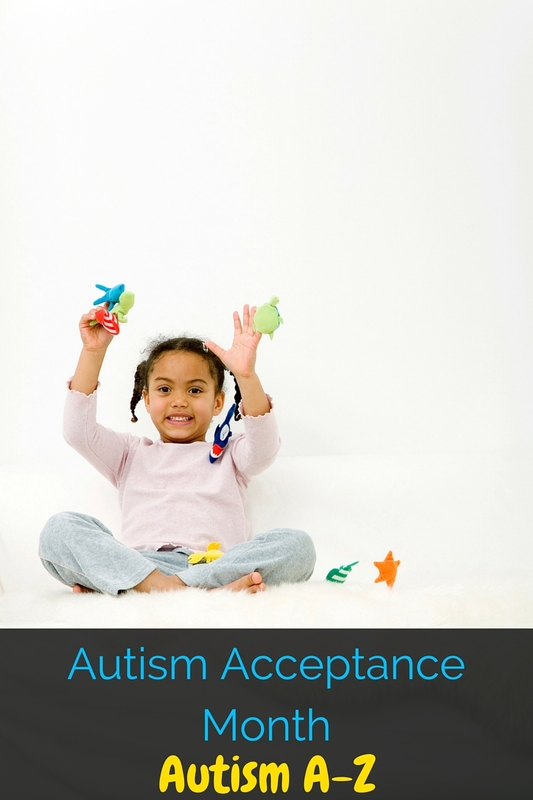 I love that you said that autism acceptance begins when we try to understand it. I’ve met a lot of kids and adults with various degrees of autism in my day, and they all acted in different ways. Being patient and seeking to understand each individual’s circumstances is the best way to help them feel included and loved. Thanks for the article.